Radha Govind Dham New York is a Hindu Mandir which is home to beautiful life-like deities of Radha and Krishna. 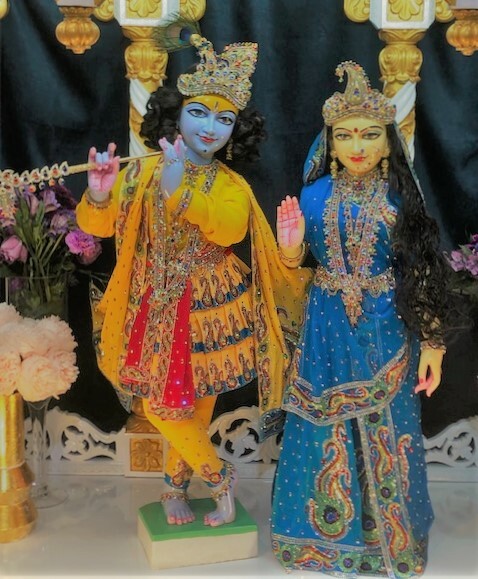 Radha Govind Dham is your mandir, a beautiful place for worship and peaceful meditation, an inner sanctuary to come to, and find comfort in, and feel close to Bhagwan. Radha Govind Dham is a Mandir that we should be proud of. It represents the traditional Mandirs of ancient India, a beautiful place that our families can come to for pilgrimage, a holy place where our community congregates to celebrate traditional Hindu holidays. It is also a learning center for our children. 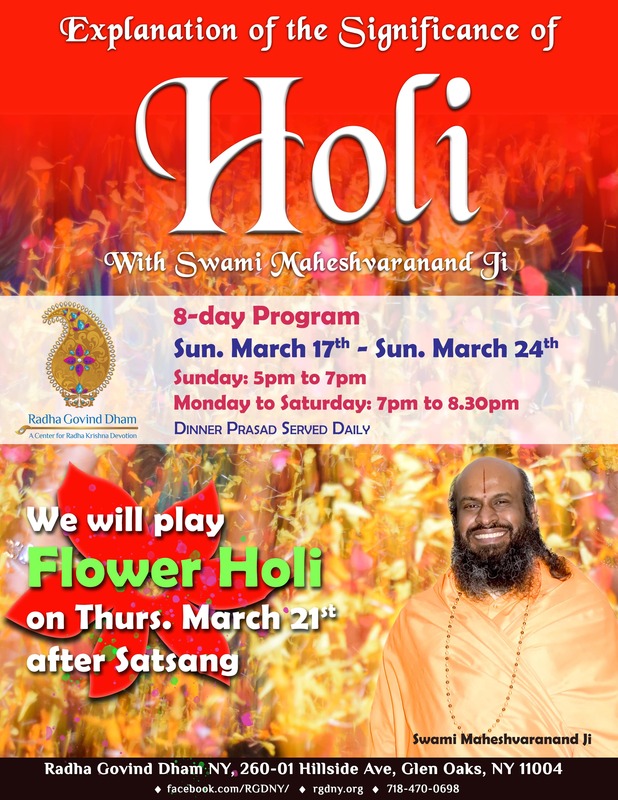 This is the place that you can come and serve, help people, and get closer to Radha and Krishna. Radha Govind Dham can change your life! "How can we help?" you ask. "What are we trying to accomplish?" It's very simple; Radha Govind Dham is your mandir, for satsang, for holidays, for family, for community, for seva, for dharma. Radha Govind Dham is your home of worship and needs your ongoing support. Be part of Radha Govind Dham from today.